Many of us dreamt of being mothers from our earliest girlhoods and would not trade the joy and responsibility of shaping souls for any career. That fact doesn’t make mothering multiple little ones easy. Sometimes, we need a simple sanity check just to make it through the day. There are plenty of days that six o’clock rolls around and I haven’t thought of dinner once and the stacks of folded laundry form a maze on the living room floor. But these seven simple sanity check ideas have helped calm the chaos considerably during this full season of life. making a mile long to-do list might seem productive, but usually it’s just a set up for failure. 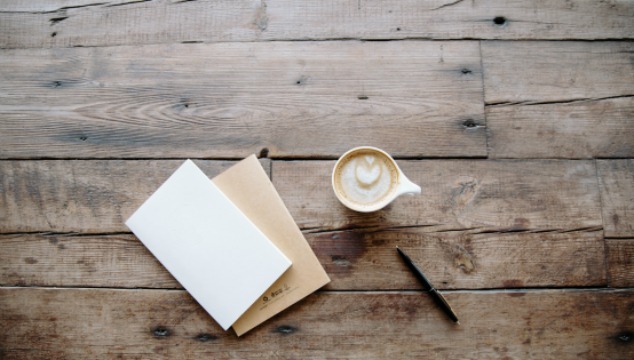 Instead, prioritize a handful of things you really want to accomplish and focus on completing them.
. It’s pretty obvious, but a huge sanity saver. When you’re busy caring for multiple little ones sometimes there isn’t time to clean things that ought to be cleaned. Don’t waste it washing things that don’t. The two main don’t-wash-it-if-it-isn’t-dirty items in our house are cups and clothes. Cups: Each of the older kids has their own sturdy colored cup. They use them for water all day long and I wash them each night. We drink water 90% of the time, so it saves a drastic amount of cup washing. (Alternately, you can mark cups with rubber bands.) My mom did this when I was little and I’m pretty sure it saved washing 17,354 cups. Maybe more. It has to be one of the best sanity check tips I have seen mothers use on a regular basis. Clothes: From my limited experience, if children are left to their own they take it upon themselves to make sure you’re never, ever bored by producing a constant stream of laundry. Tossing clothes that were barely worn into the laundry hamper may seem like a time-saving device to a four-year-old, but it’s not. If clothes are dirty or sweaty, they belong in the wash. If they’re clean, there’s no need to wash and dry them before putting them away. Training children (and us adults too) to glance at clothes before tossing them in the laundry basket at least puts a tiny check in the flow of laundry. If your husband, mother or a friend offers to help out, don’t feel guilty saying “that would be lovely!” We’re called to be faithful moms, not “Super Moms”. Sometimes embracing helps also means using the tools we have at our disposal. For example, one of the ways that I rest on Sunday is by using disposable plates and utensils as much as possible. It is not the greenest option, but it does offer a welcome break from the stream of dishes. Every time we say “yes” to something, we are inherently saying “no” to something else, whether it’s sleep or exercise or one-on-one time with our husband or time to focus on a goal. Say “no” to the things that simply busy your schedule without a purpose. If you, like me, hate saying “no”, learn to say “let me check with my husband [or the calendar] first.” Discussing the commitment before plunging in headlong makes choosing the best answer easier. We have gotten into this horrible habit of believing we should do everything. We don’t have to. Honestly, we should be willing to say no and only take on what we want to do and what we have to do. We need to take a moment for a sanity check that reminds us that what is best for us and our family is often to say no to requests. Diapers (if you use disposable), toilet paper, cleaning supplies, and paper products have a terribly long shelf life. So do condiments, canned goods, and more. (Here’s a list of 10 foods that last practically forever to keep on hand.) Not only is a well-stocked pantry and supply closet a good buffer against natural or economic disaster, it saves many unnecessary trips to the store. Clutter is the stuff that crowds our homes and minds without enriching it. It seems to sneak in unbidden. Get rid of it ruthlessly. Every couple of months I set a simple goal for myself, like get rid of twenty items. 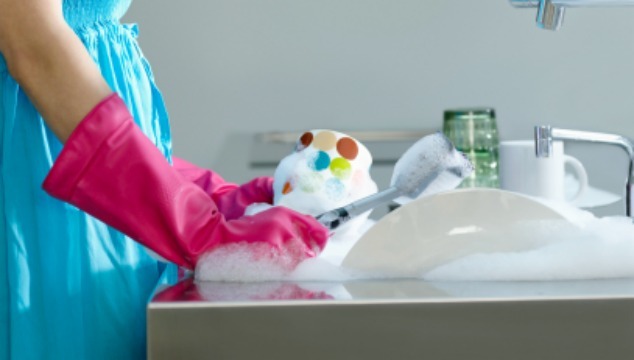 Regular purging keeps the clutter in check. 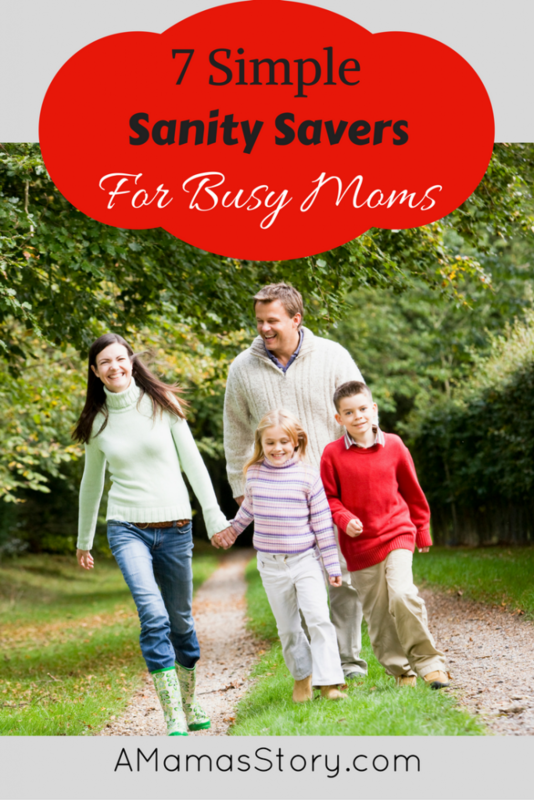 Sometimes we simply need a sanity check as a busy mom. We need to look to these tips and more to really focus and get our mind clear. Being able to juggle everything can feel overwhelming, but it isn’t impossible. Today’s guest is Anna from Feminine Adventures. LOVE the list!! # 5 though, the link doesn’t work I was curious as to what products almost last forever lol. such simple but HELPFUL tips!! Thank you! Thanks for the great advice! I am always looking for ways to cut back where I can with my brood of 5! I totally agree with all your tips!